One of the reasons for “not enough storage” is the iPhone cache. This is because cache files the size of Facebook, Twitter, iMessage and other applications can balloon up to 7-10 times when used regularly. It is possible to clear the space on your iPhone in a number of ways. 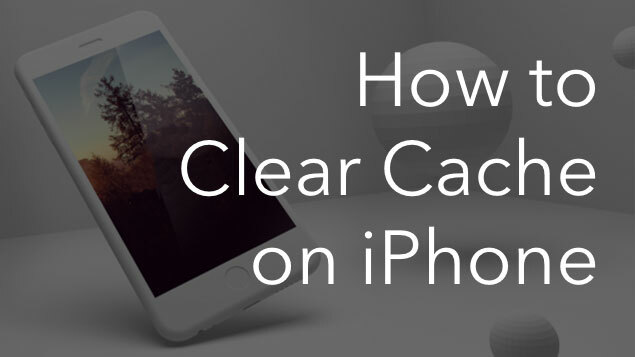 In this article, we will tell you how to clear the app cache on your iPhone. Scroll to “Clear History and Website Data” and select it. 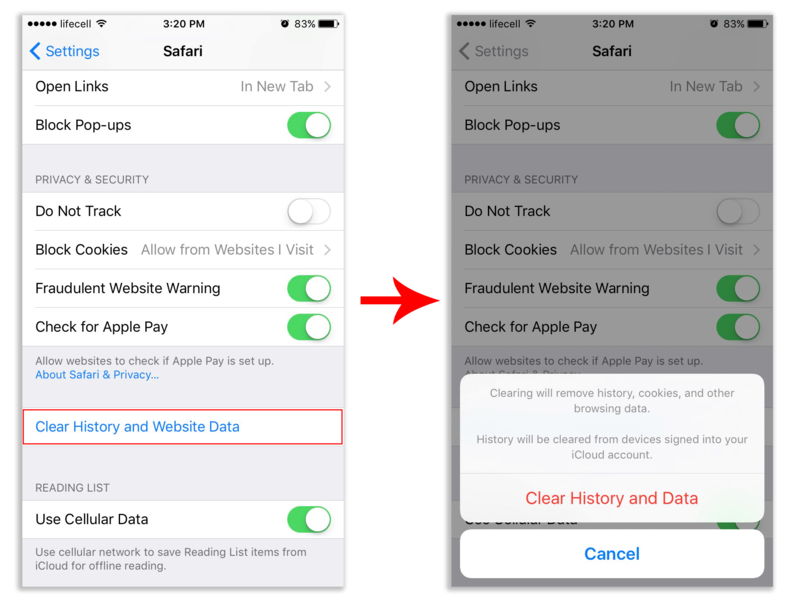 Confirm the message about clearing Safari cache and cookies. Once the data is cleared from the iPhone, this option will be inactive and change color from blue to gray. This means that the memory is now empty. Social media and messengers create the greatest number of cache files because we use them quite frequently. 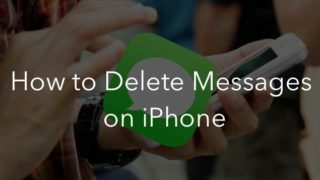 Modern messengers allow you to not only send text but to include images, video and audio content. Consequently, the system stores so much data that caches can occupy up to several gigabytes. To clear up space on your iPhone from dust follow one of the next three ways. Some apps provide the possibility of clearing cache on the iPhone through its own settings, so you don’t have to remove the app. All you need is to go to Settings and click “Clear Data.” Take a look at a Facebook app example. The second way is to reinstall the application. 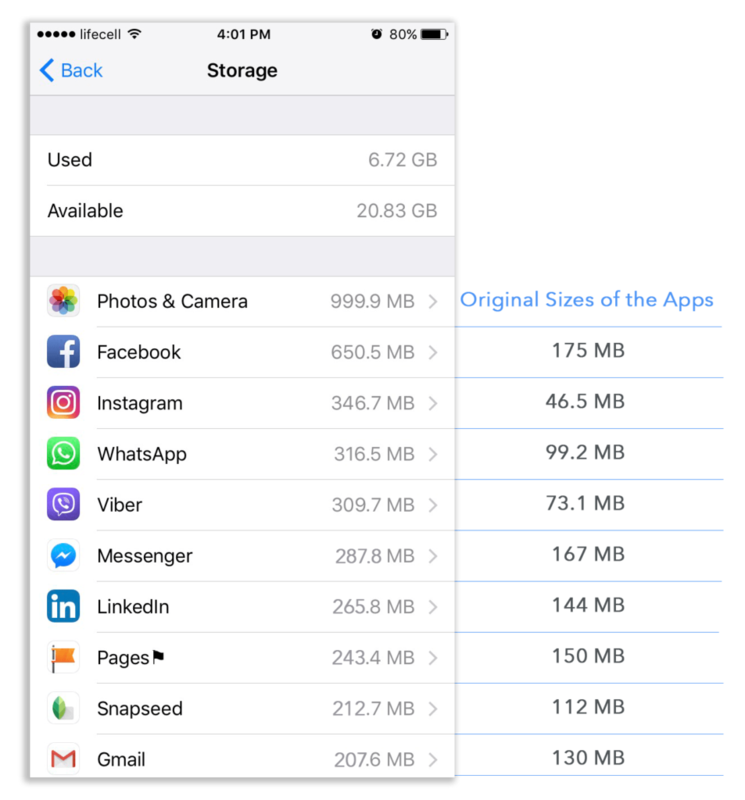 Reinstalling every app might take a long time, so you can view how much space is taken up by each app and reinstall only the biggest “space eaters.” For this, go to Settings → General → Storage & iCloud Storage → Manage Storage. If you compare the sizes of the apps with their original sizes in iTunes, you will see how many temporary files the apps have created. Delete the most rapacious apps and install them again. 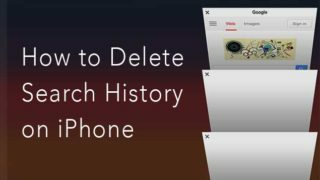 One of the ways to clear history, cache and cookies on iOS is to reset iPhone or iPad. 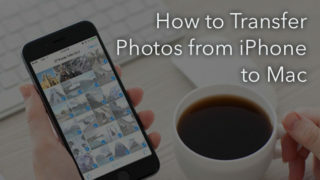 But first, make a backup of your iPhone via iTunes. 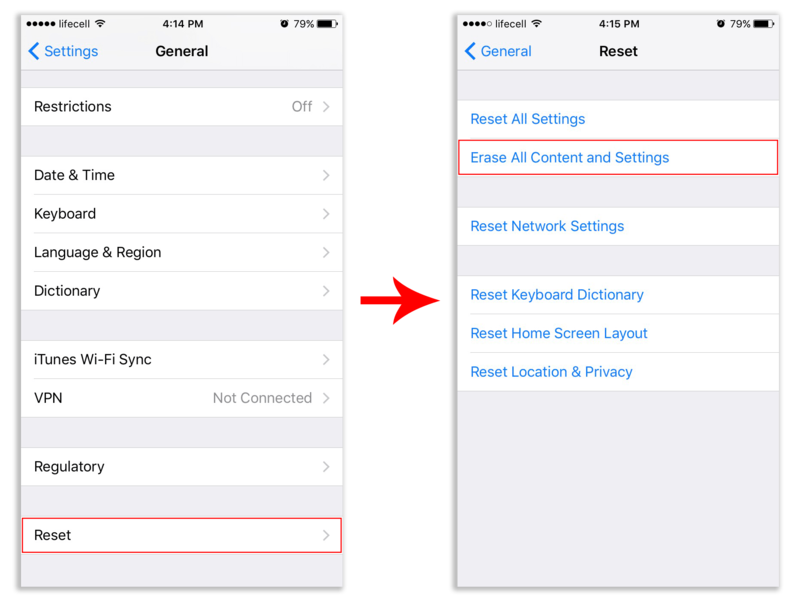 Then in iOS go to General → Settings → scroll down to see Reset option. Select “Erase All Content and Settings.” And finally, restore go back to iTunes and restore iPhone. 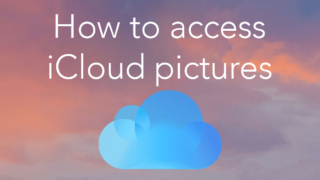 This procedure will let you quickly clear the cache of all existing applications without changing the user settings. 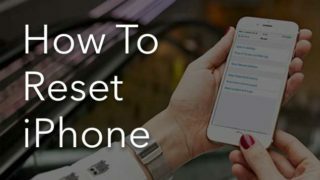 If, after clearing the cache, you still do not have enough space, then read the full guide on how to clear iOS device or use a free application Phone Cleaner for Media Files. It is a phone cleaner destined to find and remove photos and videos that eat up the most space on your device and duplicate photos in the Library.